Can you believe that it is already November? November is my favorite month, I’m not a huge fan of the weather here in Colorado, but there is Thanksgiving! This November, if you haven’t signed up yet, enter your name and email address over on the side here –> and I’ll send you daily Thanksgiving inspiration, menus, tips, how-to’s and of course, recipes for a foolproof Thanksgiving. This month’s menu is simple, and includes an easy week of meals before Thanksgiving that will not take up a lot of space in your fridge and freezer and do not yield a lot of leftovers. Like you’ll see on Monday, when I send out a weekly printable menu and grocery list, the image below will get you the free printable meal plan with weekly grocery list. There will also be a link below the recipes. Click the links below for recipes from this months meal plan. DIY Nacho Bar – NEW! –> check your e-mail today for these recipes! pasta with bacon & peas – NEW! This recipe is ready in 20 minutes! –> check your e-mail for this recipe! chicken fried rice – This is an easy one-dish recipe! crockpot bbq chicken sandwiches – NEW! 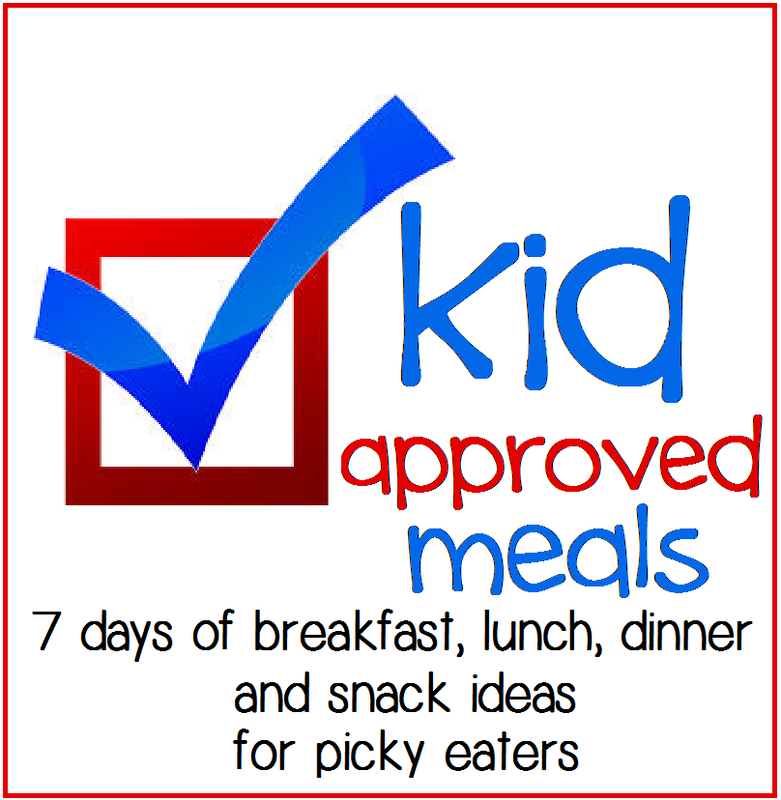 Click here to download the free printable menu and grocery list. Speaking of grocery lists, here is what you’ll need to make this months recipes. 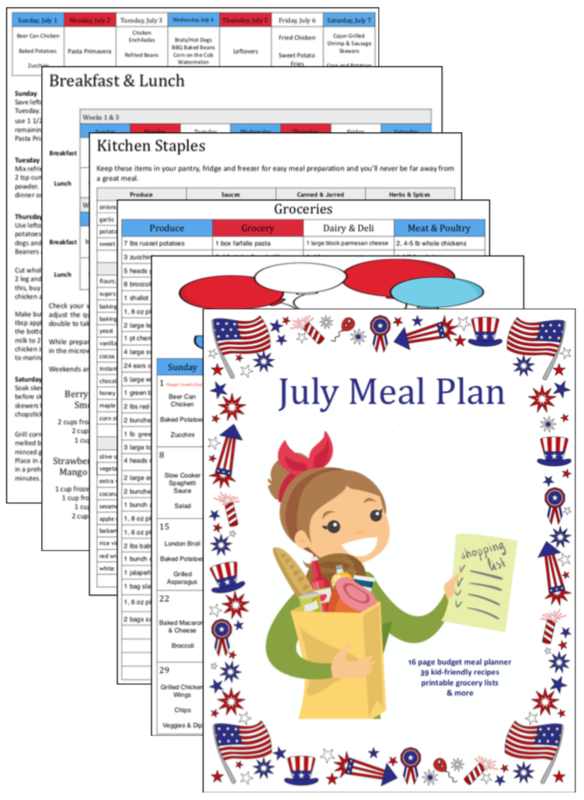 Click through to download a free printable version with the menu, and tips and tricks for meal time success. What is on your menu this month? Get started making your own meal plans with these FREE PRINTABLES and how-to meal planning advice. I love your blog. This is exactly what I have been looking for! The link to the recipe for the pasta with bacon and peas is not working. Anyway you can share the recipe? I would love to try it. The recipe comes out on Friday, sign up for my “newsletter”, and you’ll have it in your email Friday morning! 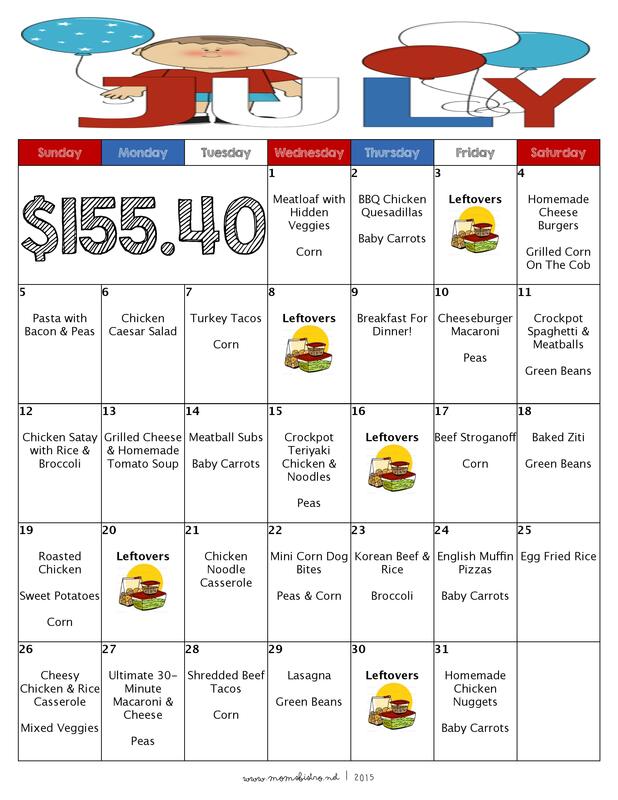 Lindsie, I love the meal plan and look forward to trying it this week. I signed up for the newsletter but I am having trouble viewing some of the recipes and when I click on the shopping list, the monthly meal plan pops up instead. Any suggestions? Thank you! The grocery list picture should open up the pdf file, with the menu, grocery list and the tips to make planning a little easier. Just keep scrolling down and you’ll see it. 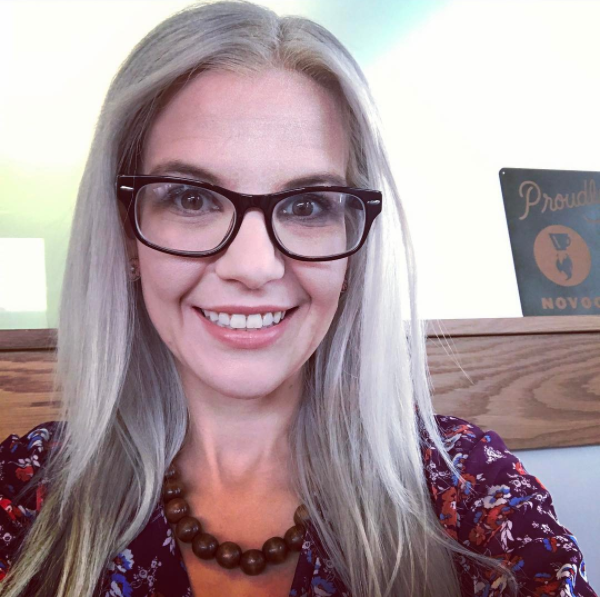 Some of the recipes (pasta with bacon and peas, and the nacho bar won’t be posted until later this week, but since you signed up, you’ll get them straight to your inbox. Are there any links for the recipes in specific that aren’t working? I will fix it right away! Sorry for the inconvenience! Oh no! I will sign you up with the e-mail you commented with. Sorry for the inconvenience.